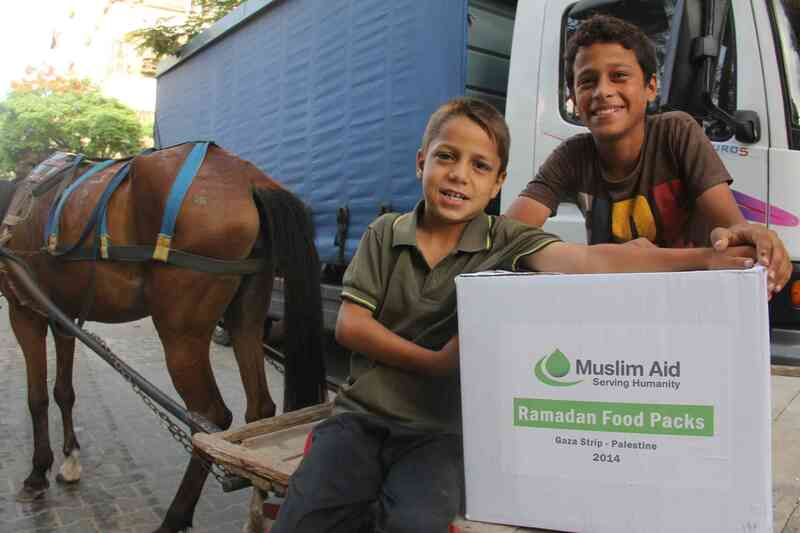 300 families in Gaza. 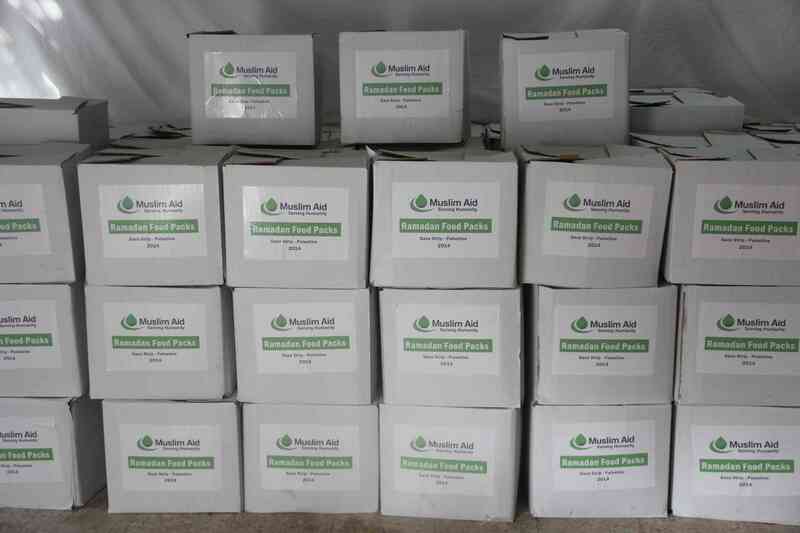 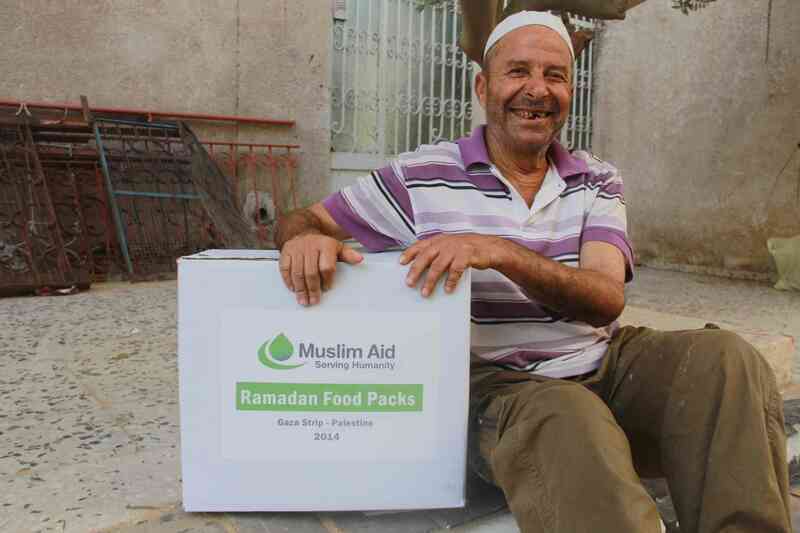 Muslim Aid intends to reach out to a further 400 families in Gaza and are closely monitoring the security situation. 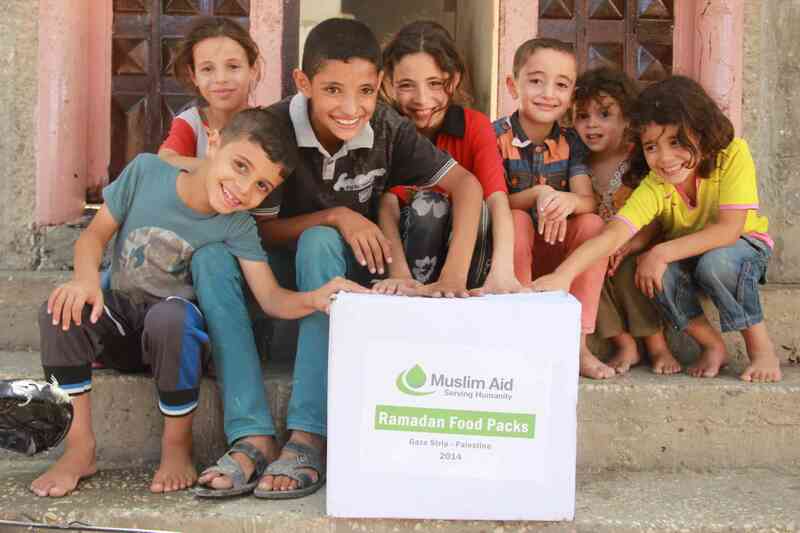 Our partners also organised a cooked iftar meal for over 1,000 peopleat the Masjid Al Aqsa.